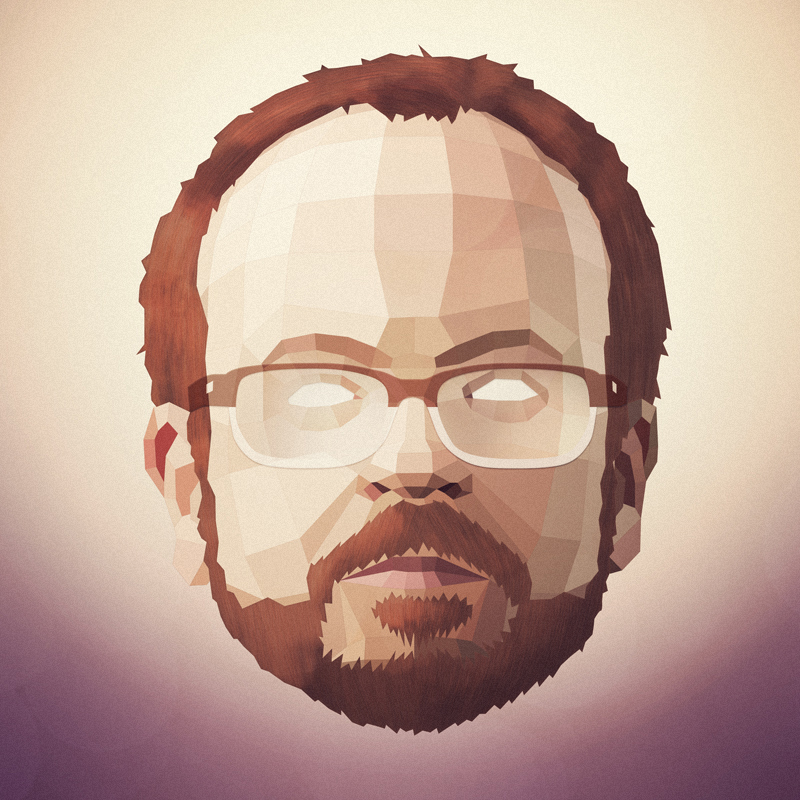 C Andrew Rohrmann aka scntfc, is a maker of musical and visual stuff from Seattle, US. He’s made music for cars in ads, zombies in movies, and futuristic revolutionaries in video games. He’s been commissioned to remix Bob Dylan, Modest Mouse, and Johnny Cash, and created the noises your Xbox makes whenever you push a button.